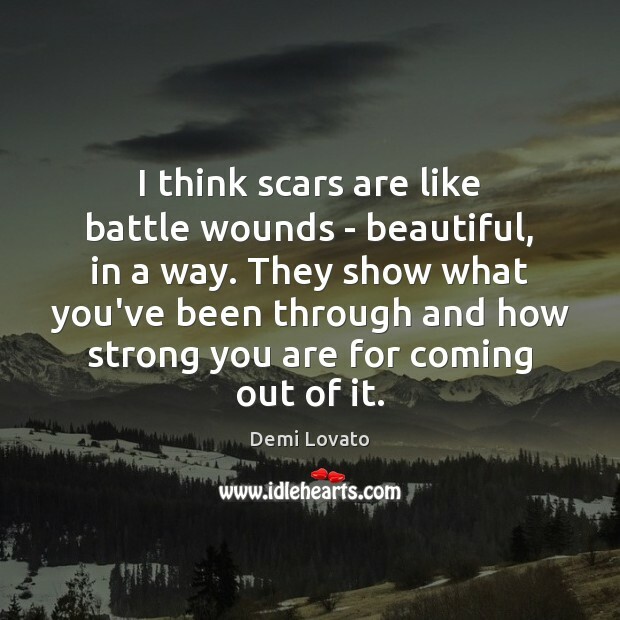 Quotations about Battle Wounds. Quotes to stimulate mind and drive action! Use the words and quote images to feed your brain inspiring things daily! 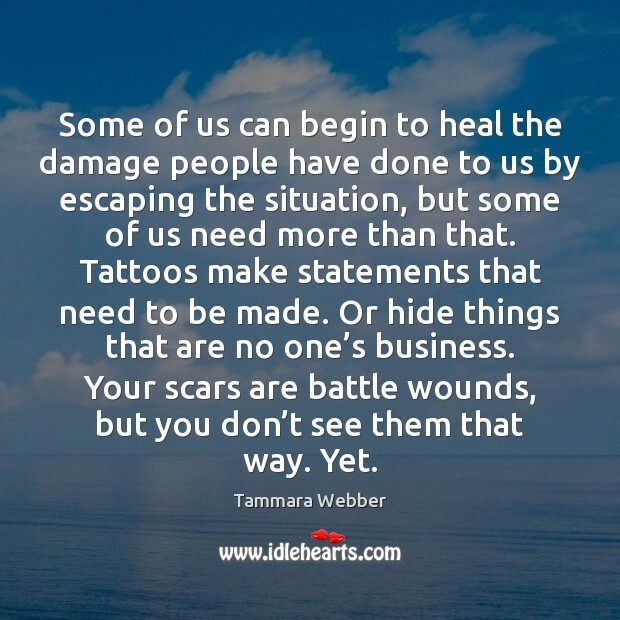 Some of us can begin to heal the damage people have done to us by escaping the situation, but some of us need more than that. Tattoos make statements that need to be made. Or hide things that are no one’s business. 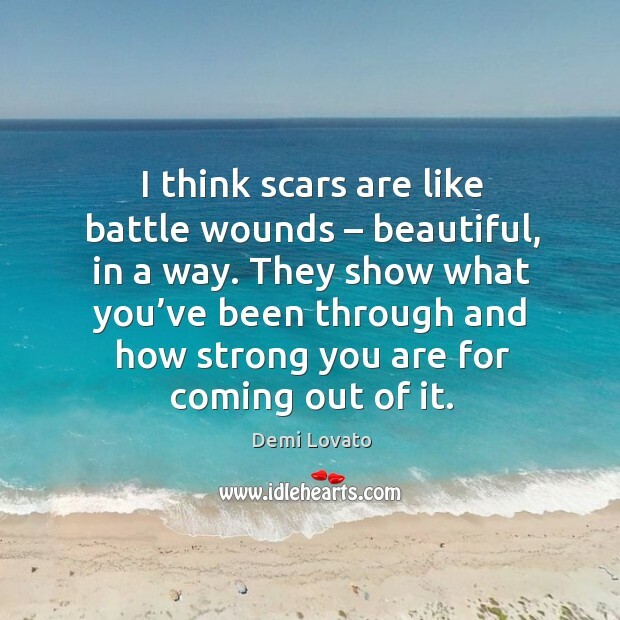 Your scars are battle wounds, but you don’t see them that way. Yet. 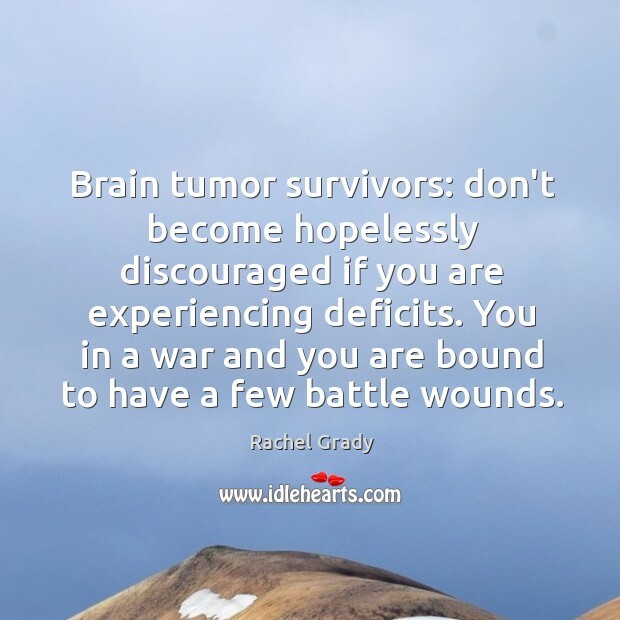 Brain tumor survivors: don't become hopelessly discouraged if you are experiencing deficits. 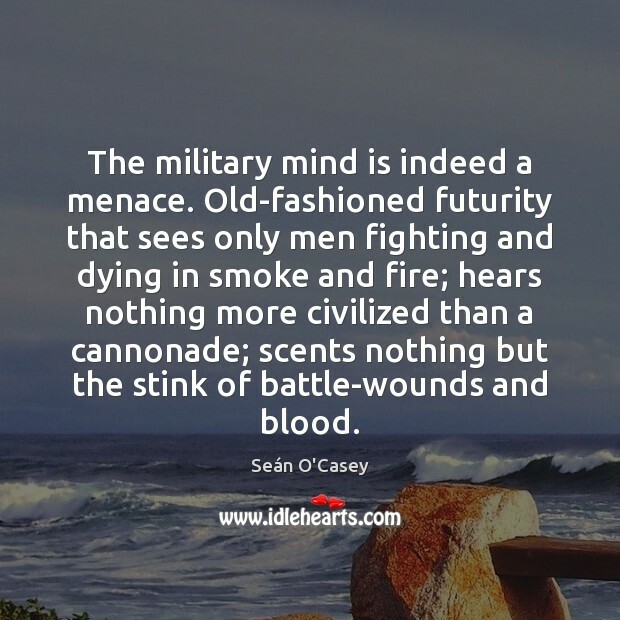 You in a war and you are bound to have a few battle wounds. 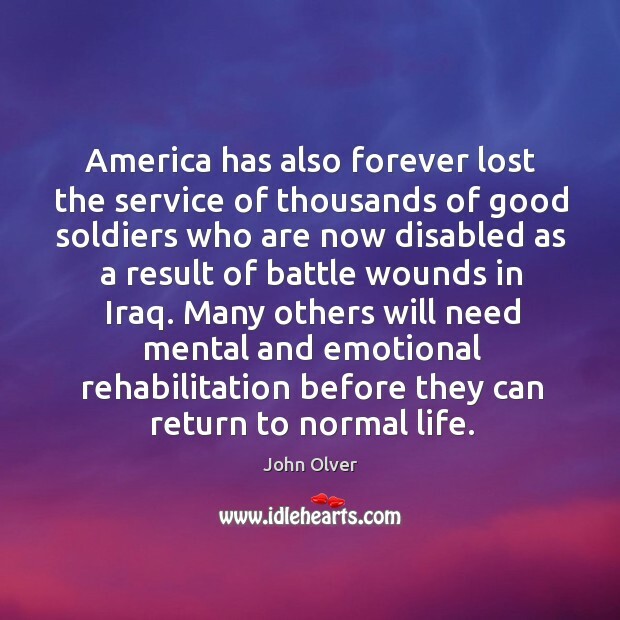 America has also forever lost the service of thousands of good soldiers who are now disabled as a result of battle wounds in Iraq. 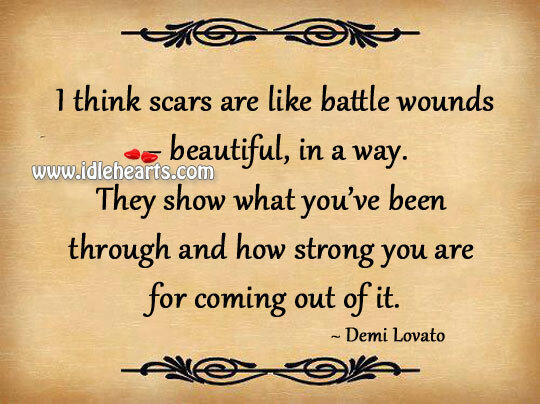 Many others will need mental and emotional rehabilitation before they can return to normal life.